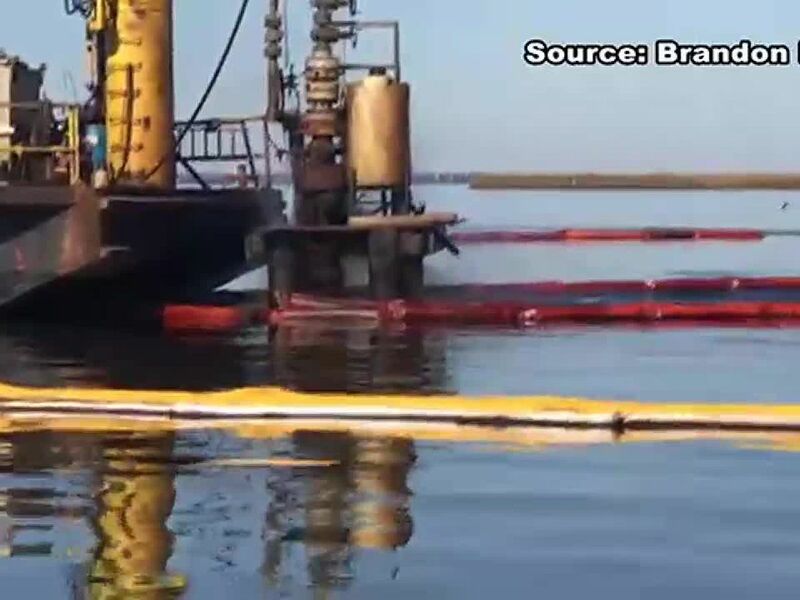 NEW ORLEANS (WVUE) -While the 2010 Gulf of Mexico oil spill may have sparked one of America’s worst environmental disasters, it provided an ironic opportunity for restoration. Settlements and fines stemming from the disaster provide a roughly $9 billion windfall for Louisiana, most of which the state plans to spend battling coastal land loss. "Throughout history, you have plans and no money or you have money and no plans," said Steve Cochran, Campaign Director for Restore the Mississippi River Delta, a coalition of environmental groups. 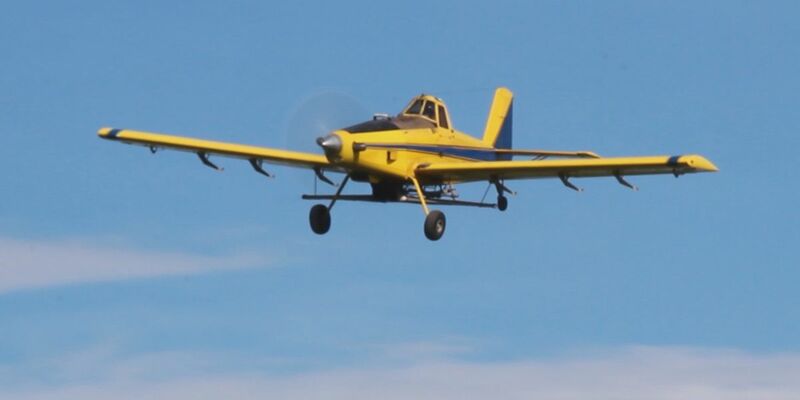 "We actually have really good plans and we have money," Cochran said. "That almost never happens." The money serves as a downpayment for, arguably, history’s most ambitious environmental restoration effort, the state’s $50 billion Master Plan for coastal Louisiana. 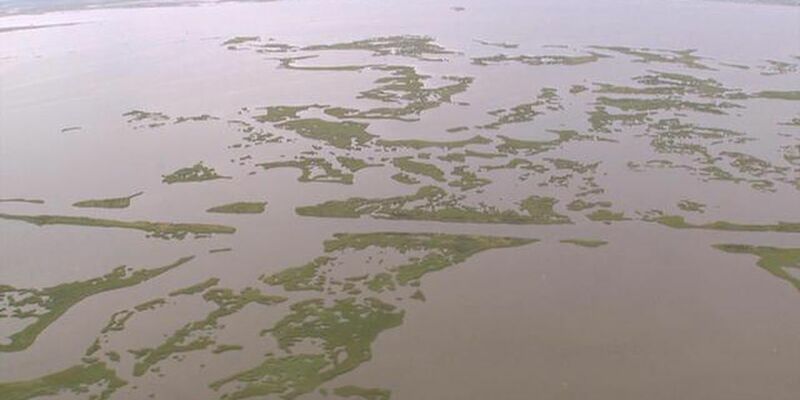 The two largest projects among the dozens contained in the plan call for diverting Mississippi River water and sediment into the marsh to build or maintain land. Recently, the Coastal Protection and Restoration Authority announced it was studying a possible expansion of the proposed Mid-Breton Sediment Diversion Project on the east bank, from 35,000 cubic feet per second to 75,000 cfs. 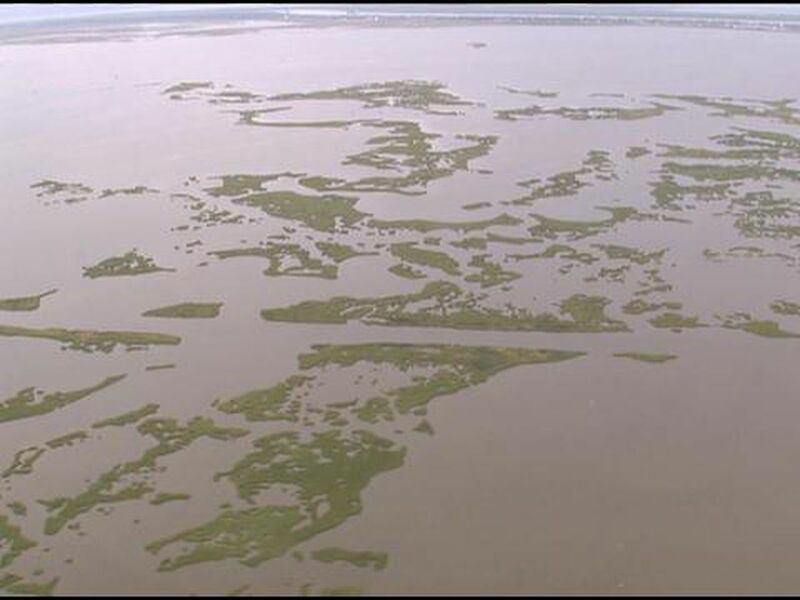 "The fundamental issue facing Louisiana is a lack of sediment input," said Bren Haase, CPRA Executive Director. CPRA has applied for federal permits from the U.S. Army Corps of Engineers for the $800 million Mid-Breton Sediment Diversion Project and its west bank cousin, the $1.4 billion Mid-Barataria Sediment Diversion Project. “These projects are nothing but a money pit,” said Kindra Arensen, a commercial fisher in Plaquemines Parish. She and many other fishermen fear the effects of fresh water and nutrients, fertilized washed downstream from parts of 31 states and two Canadian provinces. “We need to embrace the salt water marsh that we have and do what we can to keep it around, not kill it with a bunch of fresh water,” said commercial fisherman Niko Tesvich. 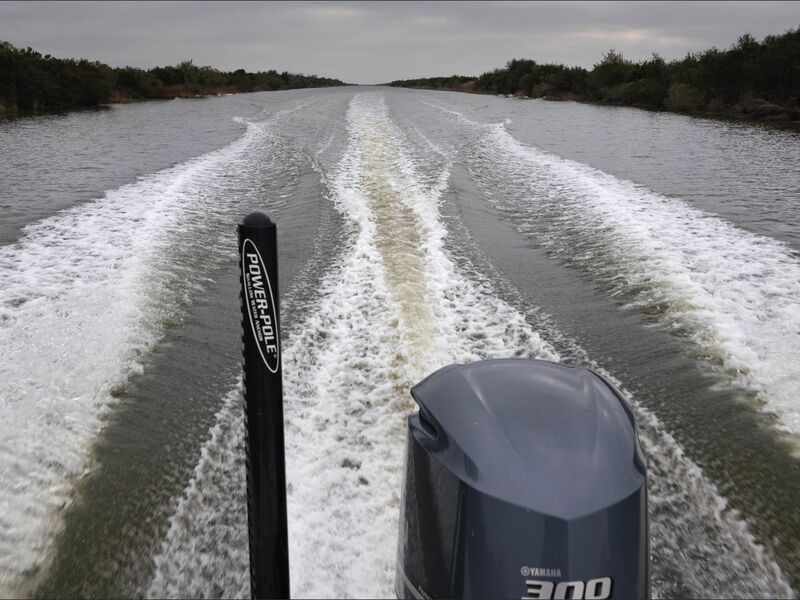 Both sides of the argument point to the existing Caernarvon Fresh Water Diversion on the Plaquemines-St. Bernard Parish line, which rarely runs at its capacity of 8,000 cfs. "Look at what Caernarvon's done on the east side," Arensen said. "Go talk to the fishermen over there. Caernarvon's destroyed the east side." In 2005, Hurricane Katrina rolled up the nearby marsh and converted one third of the estuary to open water. While most coastal scientists who have studied the issue side with the state’s arguments, Turner represents an exception. He points to research showing marsh plant roots weaken when subjected to pollution from nutrients. "The larger the project on the river, the more things you have to have built in to take care of uncertainties," Turner said. "We've never done this, so there have to be uncertainties." Supporters note the marsh was isolated from the river for 80 years, a possible contributing factor to weaker soils. “When you have an event like [Katrina], extraordinary things are going to happen,” Haase said. Supporters point to satellite maps that show Caernarvon building land today, even though the project was only designed to change salinity levels. 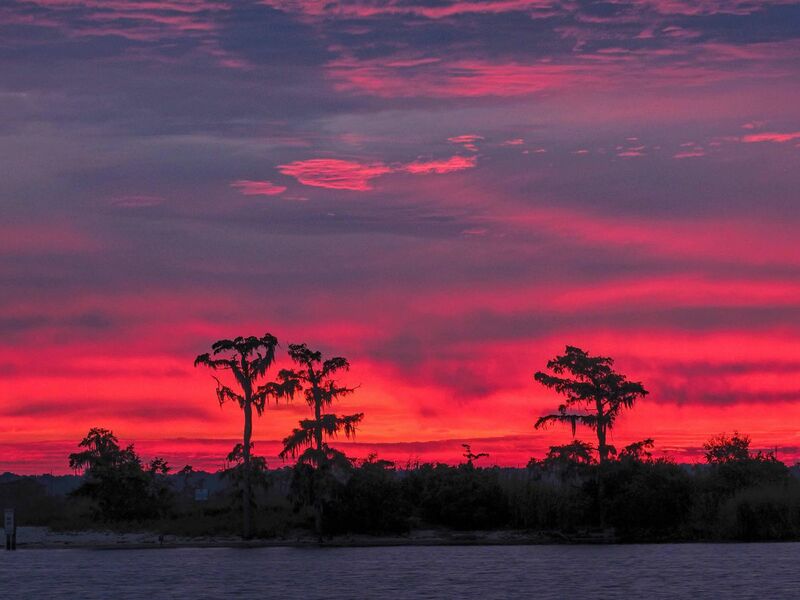 They also sight the Wax Lake Outlet, where the Atchafalaya River has built a delta in recent decades. "I think it's a little less black and white than we've never done this before," Cochran said. "We know a lot about what the river does. We know a lot about how it can build land." The state has spent hundreds of millions of dollars on dredging projects, sucking mud from water bottoms and piping it to a specific location to build fresh land. However, many experts argue the same forces chewing at the coast today eventually erase that new land without changes in the hydrology. “The bigger threat, the science says, is to lose the marsh altogether because we lose the habitat altogether and then, we don’t have fisheries,” Cochran said. Hurricane Katrina drove home the stakes for everyone in South Louisiana, as the state steadily loses islands, ridges and swamps that provide natural defenses. 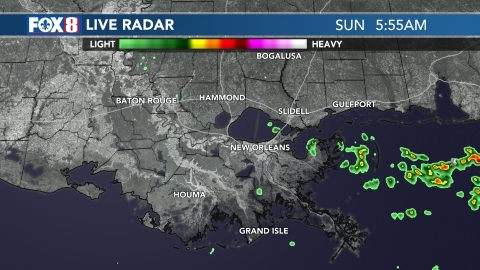 “This is a threat to 2 million people who live and work along the coast,” said Democratic Governor John Bel Edwards, who like his Republican predecessor Bobby Jindal, has embraced the diversion concept. Edwards vowed the state will work hard to identify risks from diversions, but said it will follow the science. “We are going to move forward because there is a sense of urgency,” Edwards said. CPRA officials said they are only studying doubling the east bank diversion because of the potential to draw more sediment.